A 300kg rubber Olympic disc set featuring the round weight plates as follows - 2x25kg, 4x20kg, 4x15kg, 6x10kg, 4x5kg, 8x2.5kg, 8x1.25kg. Perfect for home gyms for free weight exercises like squats, bench press and even sit ups thanks to their hand grips. Unique 3 grip contoured design enables easy and safe lifting. Tapered handgrips eliminate "nipped" fingers. Stylish and durable rubber finish. 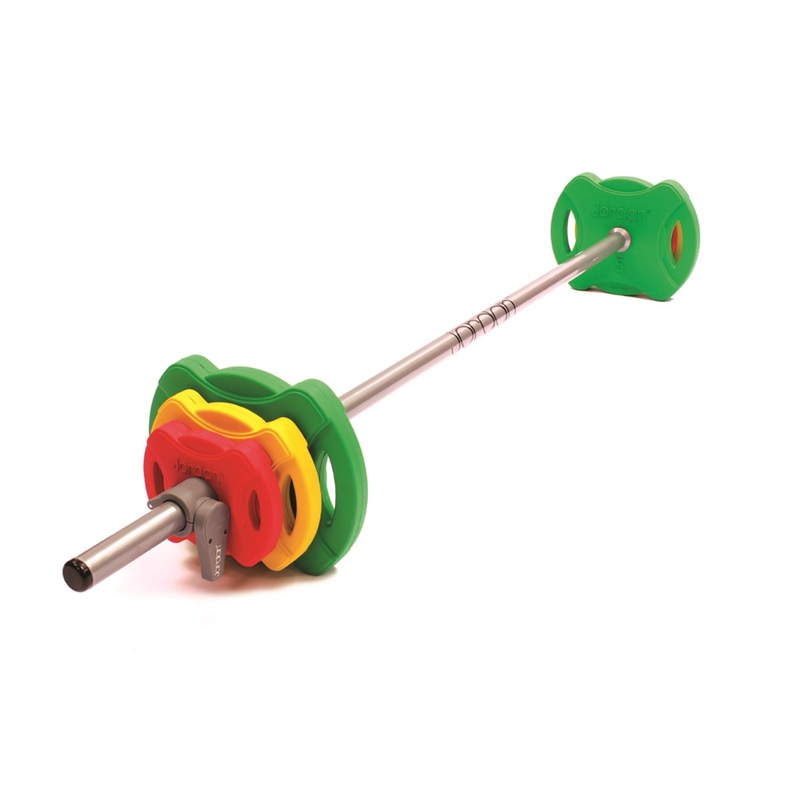 Stainless steel centres allow smooth Olympic bar application. 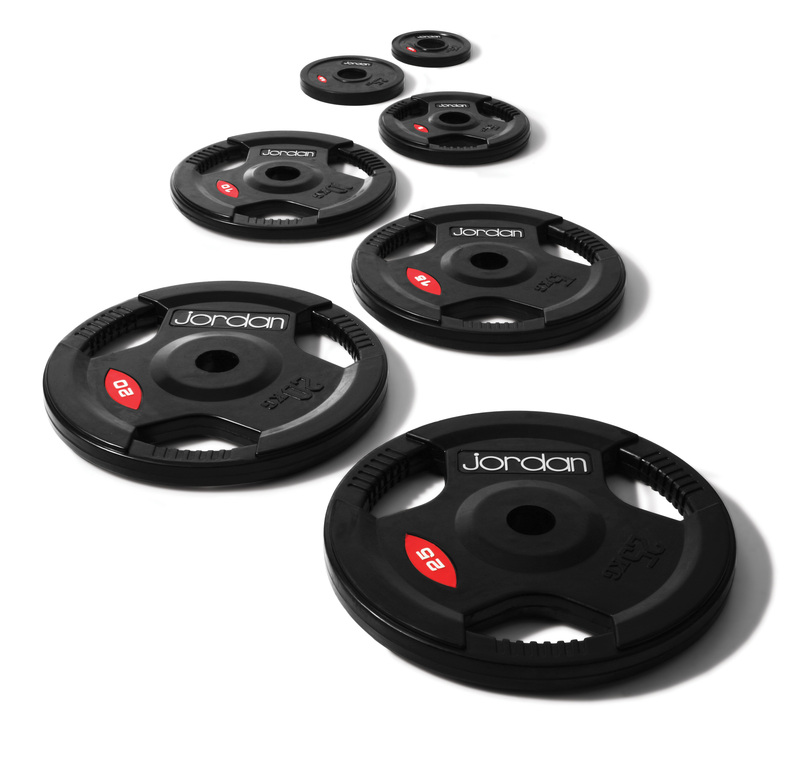 Rubber virtually eliminates "clanking" of weights.